A highly effective care formula that penetrates the hair cuticles and locks in moisture. 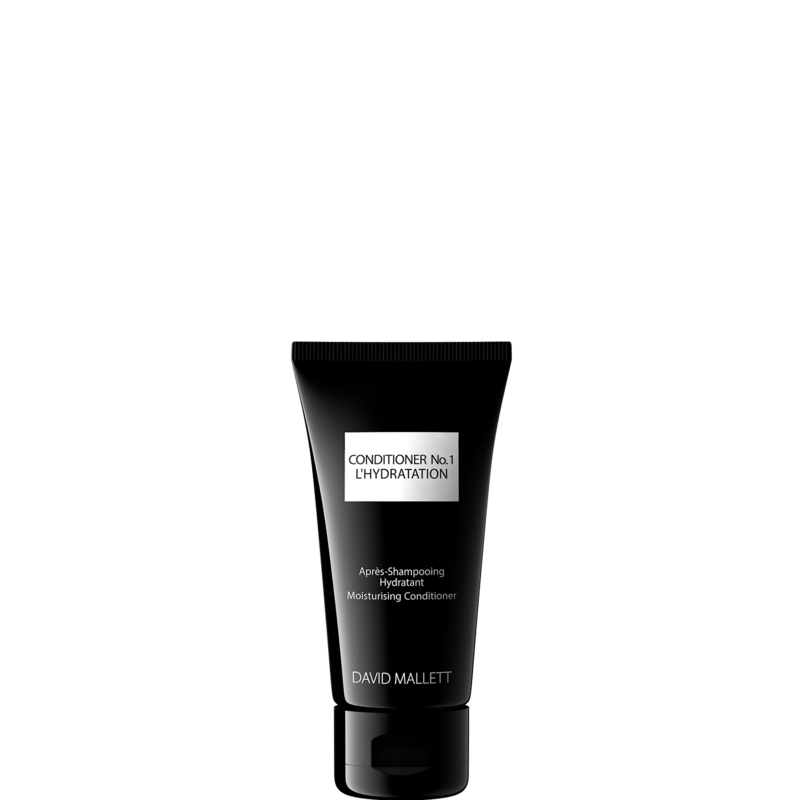 Strengthens the hair structure from inside whilst preventing residue build-up and facilitating styling. A plant protein complex with a chemical composition that enables penetration right into the hair cortex. It strengthens from inside, smoothing the follicle. Hair is left silky-soft with an incredible shine. 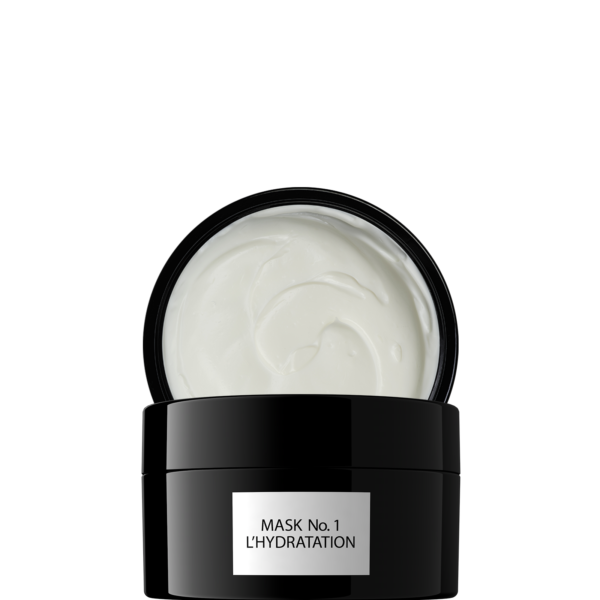 Moisturises, strenghtens, facilitates styling.Moisturises, strenghtens, facilitates styling. Massage into wet, washed hair, comb through, leave to work, comb again and rinse thoroughly. 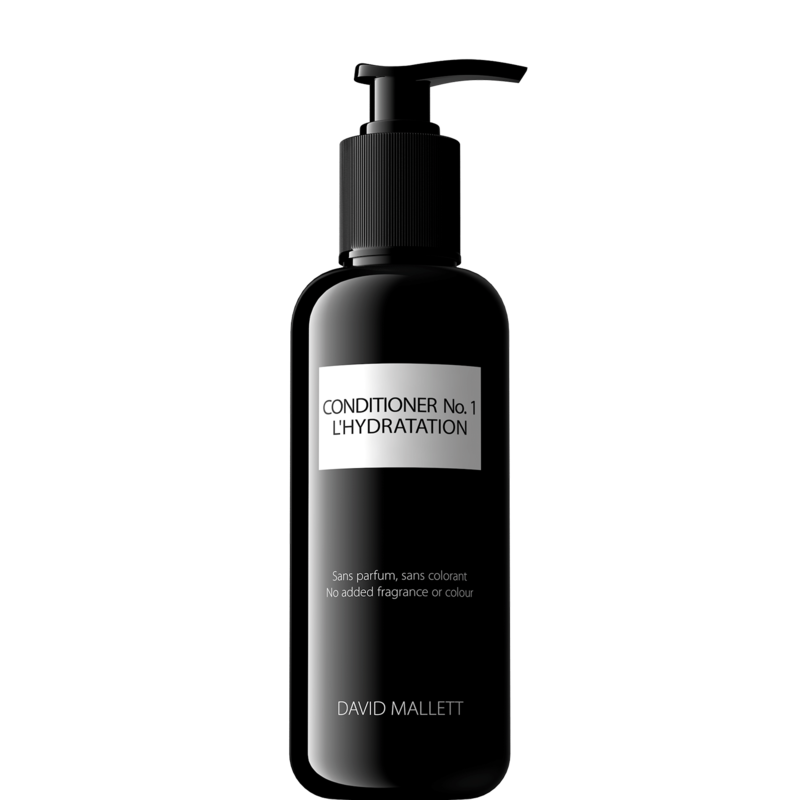 For very damaged hair, conditioner can be left on for up to 20 minutes. CONDITIONER No.1 can be used daily after washing with SHAMPOO No.1. When used together, they achieve results that last even longer.